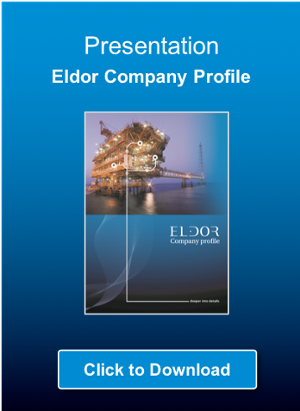 Eldor takes full responsibility for our tasks and can adapt to any customer needs, in order to make sure that you are getting the most out of our services, no matter if you need 20 hours of help to review a document or if you need a complete system delivery where we take full responsibility and risk. Honeywell DynAMo projects, modifications, and maintenance & support contracts. 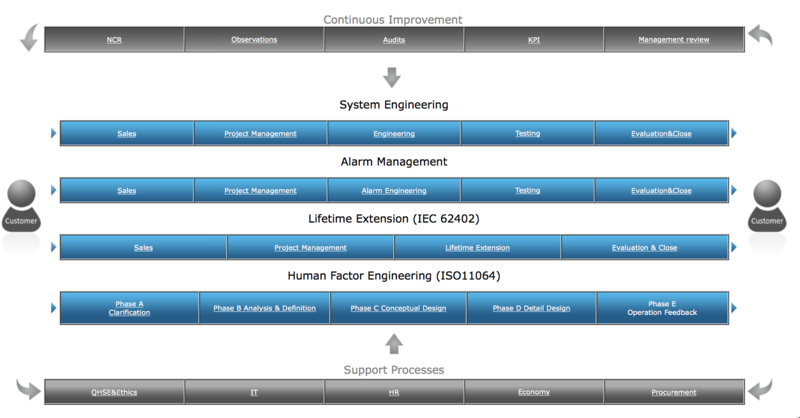 Our lean delivery models are based on continuous improvement and recognised industry standards. Kjartan's position in Eldor is as lead administration and project control. 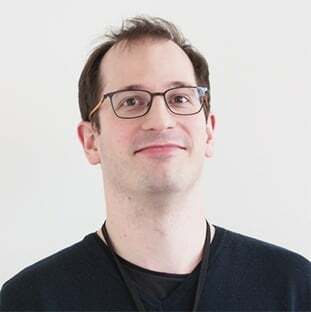 Kjartan is responsible for QA processes and systems, project planning for different customers, cost reporting for Eldor projects both internally and externally, setting up Safran Projects for Eldor, and procurement of services and supplies for the company. 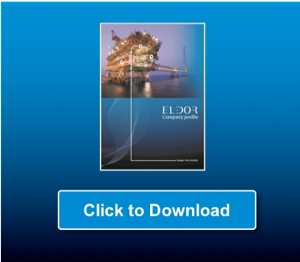 Kjartan is experienced with working in the oil and gas industry, primarily in Eldor AS and Apply Sørco. Additionally, he has a master’s degree in physics from NTNU. - I would like to convey our thanks for the dedication, hard work and long hours spent to ensure we successfully complete the upgrade of Judy’s ABB nodes. Having you as part of our COP team made our success possible. It’s been a great privilege working with you both as individuals and with Eldor as a Company.